A year ago or so, I had extremely dry skin due to the use of Micellar Water. Even weeks after the use my skin was still dry as a desert. After unsuccessfully trying out numerous creams, I started searching for alternative remedies. To my surprise, one food kept popping up again and again - Honey. 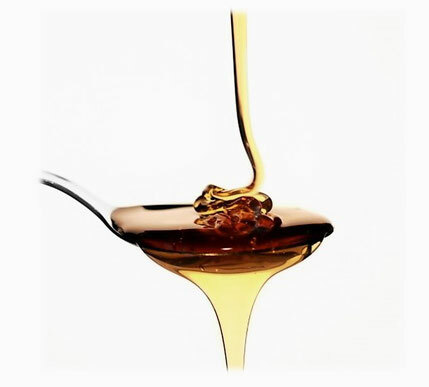 Usually, you use Honey by integrating it into your diet or as a sweetener for tea. Nevertheless, it also works wonders on your skin. 1. Honey is a natural moisturiser. It takes moisture from the air and locks it into your skin leaving it hydrated and smooth for hours. 2. Honey is an anti-inflammatory. Therefore, it helps to reduce redness, skin irritations, rashes, and unclogs pores. Tip: You can use Honey instead of a pimple cream the results are the same. 3. Honey fights signs of ageing. Its natural sugars (polysaccharides) contain enzymes that boost skin cell function and accelerate the skin turnover which keeps your complexion youthful. Honey also protects the skin from free radicals. As a result, your skin is less prone to sun damage, fine lines, and wrinkles. By integrating honey into your diet, you can also support your skin cells function from the inside. 4. Honey reduces scars. The combination of antibacterial and anti-inflammatory properties in Honey helps the skin tissues to regenerate faster thereby healing the scars. 5. Honey lightens your skin. 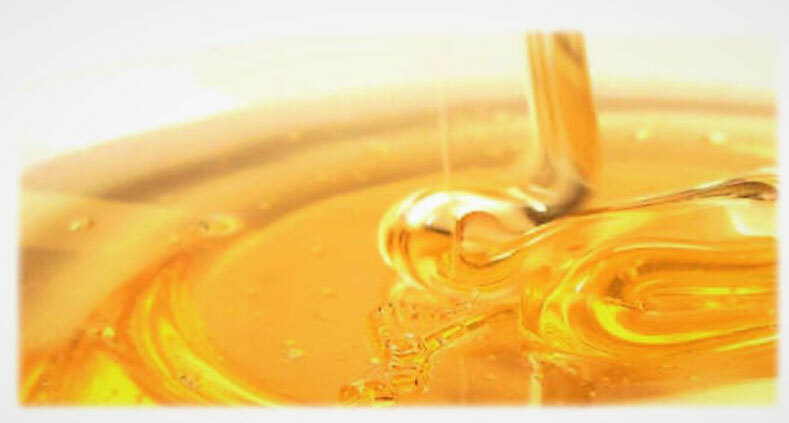 Honey contains enzymes which promote the cell turnover leading to younger, fresher and brighter looking skin. The recommendation was to use the raw Honey as a face mask. Although, I was sceptical I gave it a try. I mean desperate situations call for desperate measures. I must admit I felt a little bit silly with a face full of Honey, but it worked. Sure my dry skin didn't vanish completely after the first application. However, there was significant improvement. The feeling of tightness was gone, the dry flakes were reduced, and the remaining ones weren't as prominent. After two weeks of regular Honey Face Masking my dry skin was gone. Since then Honey is a regular in my skincare routine and has improved my skin tremendously. My skin looks more hydrated, less dull and my skin tone looks evener. I highly recommend to include Honey into your skincare routine. çwhich kind of honey do you use? Are there better ones to use for the skincare? @Delilah Hey Delilah, I am using Manuka Honey. It is the best for skin care. I am writing a post about the Benefits of Manuka Honey in the upcoming weeks.